Understanding the nuances of the consumer experience has become a strategic asset for the utility industry. The need for the utility industry to evolve, embrace innovation and consumer insights is accelerating. While the requisites of consumer energy and utility users have been intensively researched, many utility companies continue to suffer from wide gaps in their knowledge base when it comes to their customers. Collecting, analyzing and utilizing customer data is crucial to developing strategies and making decisions aligning with customer sentiment. The foundation of a customer-centric utility company begins with a focus on customer satisfaction and overall opinions. Making customers the focal point of utility operations is enhanced by conducting market research. Using market research to support decision-making is crucial. But how do companies utilize this market research to successfully improve customer satisfaction, address issues, and measure valuable metrics? Below are some common issues utilities continually face and how market research can help to overcome them. 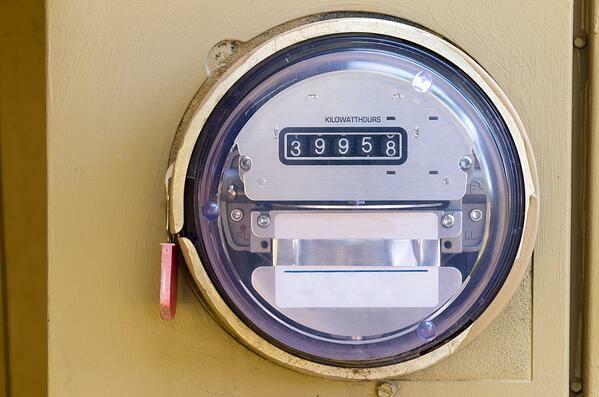 Customers often become dissatisfied with their utility provider because of details surrounding their monthly bill. Customer research practices can help to uncover and understand not only the reasons behind unhappy customers, but what actions are needed to overcome them. Through research, utility companies can understand which bill payment methods make the process more convenient for customers, if payment assistance programs are needed, or if further communication is required to help customers better understand their bill overall. By understanding the root of your customers dissatisfaction you can better control the narrative and communication mediums to ensure the proper messages are heard. By understanding which communication methods are preferred, utility companies can effectively reach their entire customer base. Whether customers prefer an email, website announcement, paper mail, bill inserts, mobile notifications, or a phone call being able to communicate effectively to all customers is essential. In recent years, there has been a push toward going green, leading many utility companies to introduce new energy efficient programs and initiatives. Alternatively, many organizations have struggled to determine how best to enter the green energy space due to a lack of customer demand knowledge. Before rolling out these programs, market research can help utility companies understand how their customers will react. They can project the level of interest, likelihood to participate, and willingness to pay more per month for these energy efficient services. These two examples are a small sampling of the challenges faced and how market research can help utility companies overcome them. Customer data is critical to making well-educated business decisions. It is imperative to collect and understand customer opinions before making any substantial decision, be it financial, operational or both. Through market research strategies, utility organizations can thoroughly understand the opinions of their customer base and ensure the decision being made and initiatives implemented are validated by data.